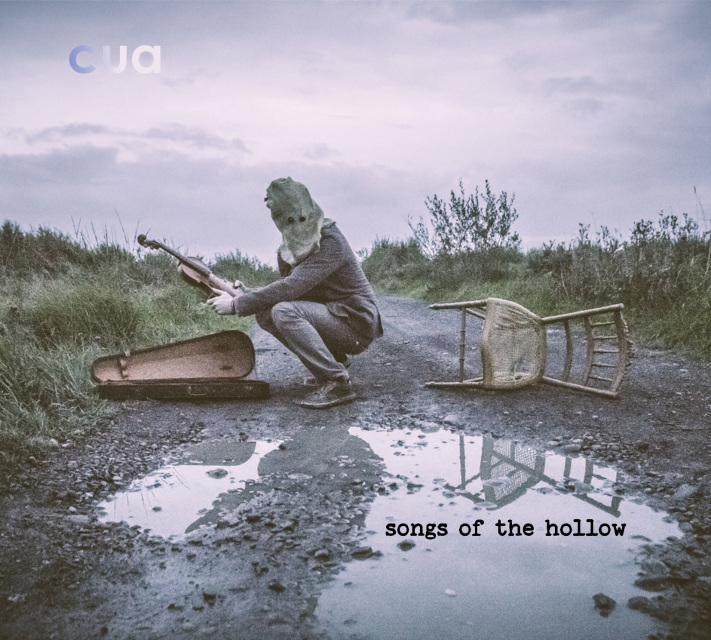 2017 album songs of the hollow by cua is their best work to date. 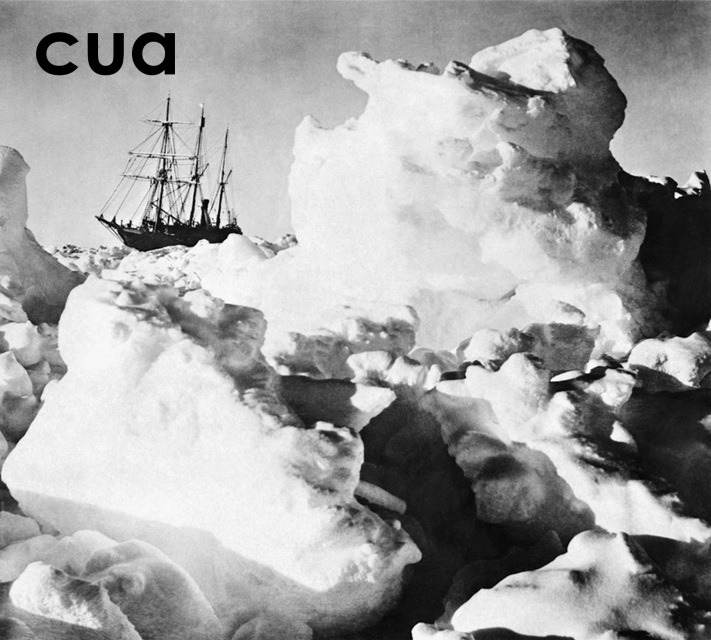 Vocal harmonies and acoustic sounds throughout. 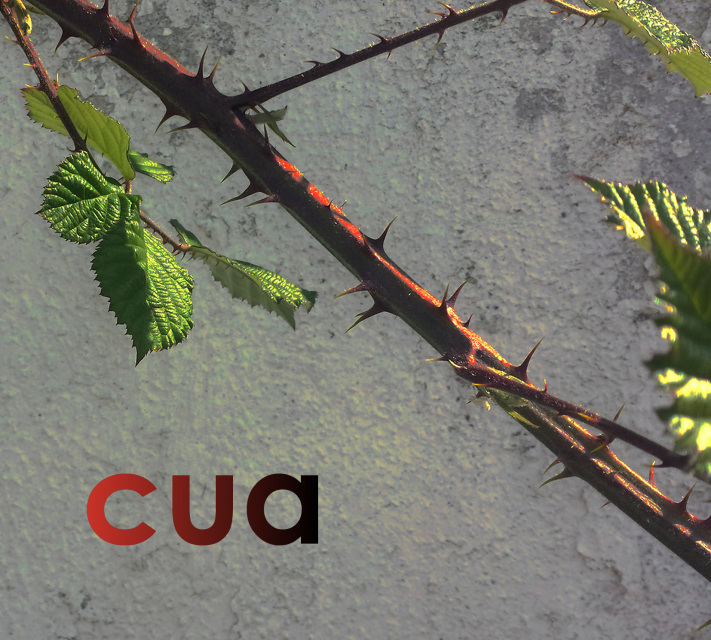 This is the début release from cua with a release date of 21-12-2012.